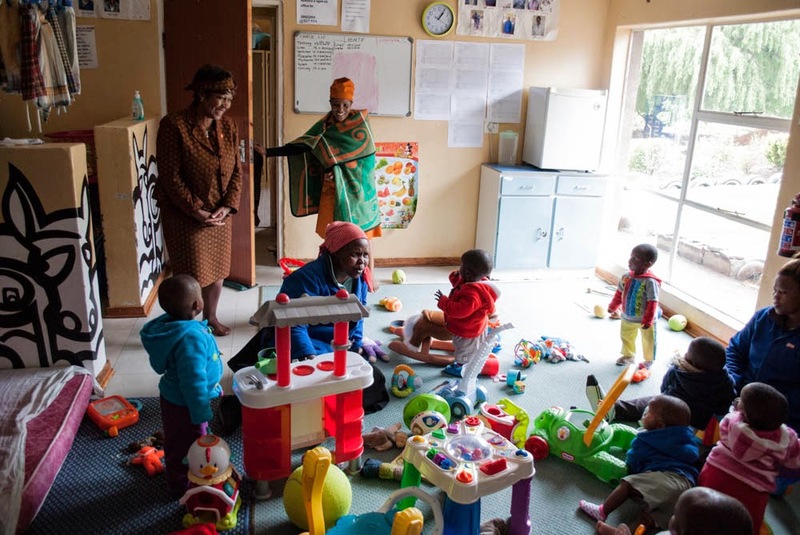 Touching Tiny Lives in Lesotho: Rea leboha Gem Diamonds! 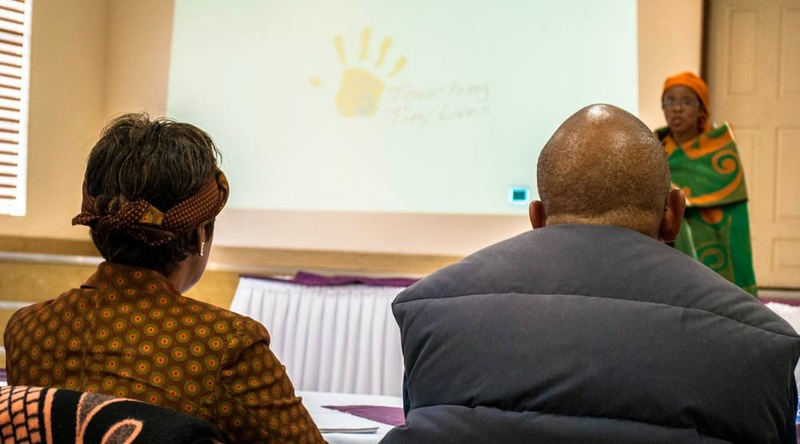 On November 12th, Touching Tiny Lives and our partners Sentebale hosted a fantastic event at the Mokhotlong Hotel to show our combined appreciation for a generous donation by Gem Diamonds. We were very honoured to have the pleasure of hosting Prince Seeiso of Lesotho, Dr Pinkie Manamolela- Minister of Health, Ms Mazvi Maharasoa- CEO of Gem Diamonds, Mr Motsamai Mokoto- Mokhotlong District Administrator, Representatives from the Ministry of Education, Health Officials from Mokhotlong Hospital, The Child Protection Officer of the Lesotho Police Headquarters and group of honoured guests from Sentebale at the event. 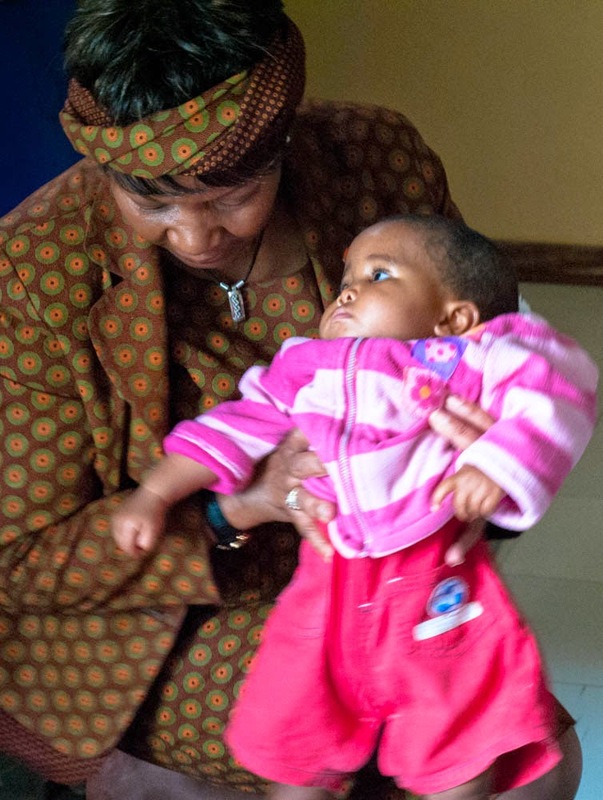 The food crisis in Lesotho continues to reach unprecedented heights, causing many of our clients to suffer gravely from late harvests and lack of food. But Gem Diamonds' donation has brought hope to Mokhotlong and Thaba-Tseka. With their help, TTL has added extra maize meal to our Outreach food packages and provided the necessary health care to help the children and families through this tough time. Outreach has also been able to to launch our 'Needs for Seeds' initiative, distributing packages of cabbage, carrots, spinach and squash seeds to each TTL client family. 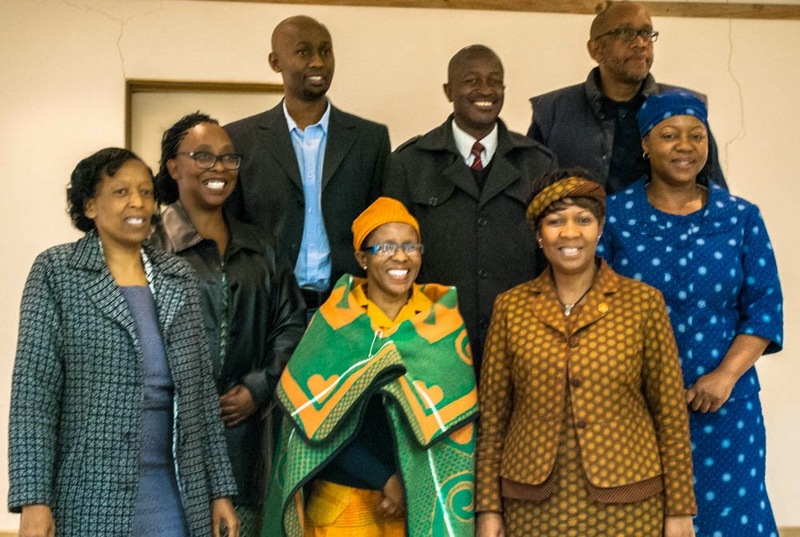 Along with providing some direction on how best to use the land available for a garden, our Outreach staff will collaborate with the Lesotho District Ministry of Agriculture in Mokhotlong to make sure families are receiving information on proper planting techniques. 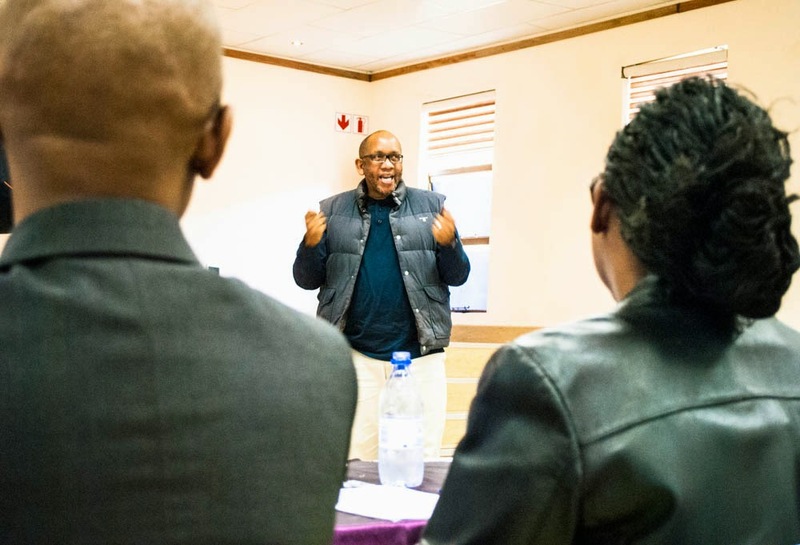 TTL was thrilled to have our guests visit our campus in Mokhotlong camp town in order to see the many ways in which the generous donation from Gem Diamonds will help local children and families. A tour of the Safe Home and some play time with the kids was a highlight of the day. We want to express our gratitude to Gem Diamonds for assisting us to help save lives, one child at a time.